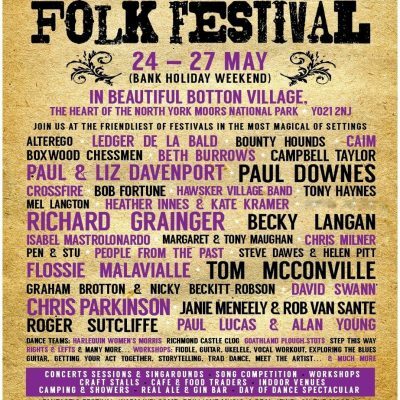 The Great North Folk Festival takes place in Botton Village, near Danby. 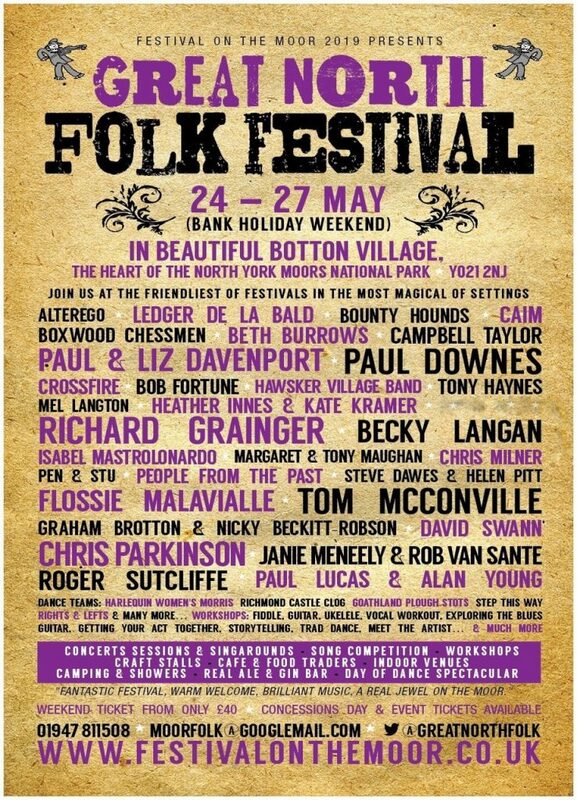 Join us May Bank Holiday Weekend 24th-27th May at one of the friendliest festivals you’ll find. Botton Village nestles in Danby Dale in the Esk Valley. It’s one of the most magical and stunning places in the North York Moors National Park and is an oasis of calm and beauty. Home to the oldest Camphill Community, Camphill Village Trust provide care and support to adults with learning disabilities. 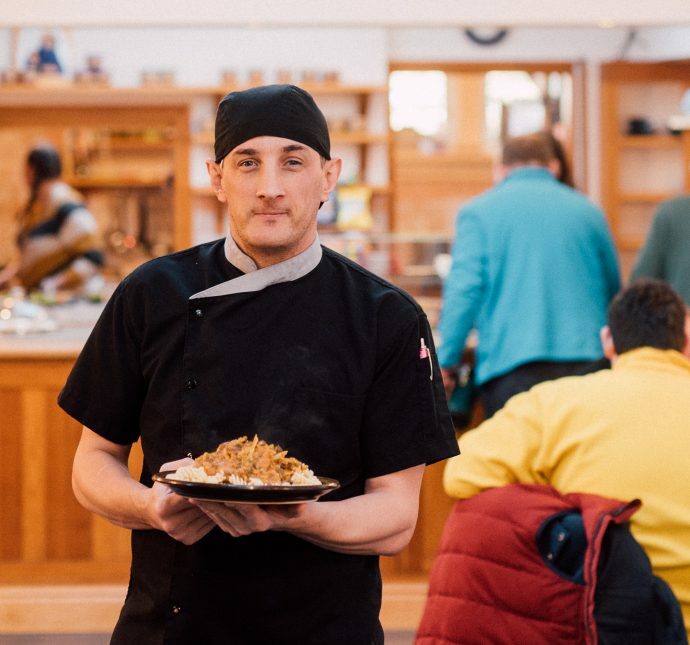 It’s also a vibrant working village with several farms and other workshops including artisan bakery, cheesemaking and preserves, a weavery and a wood workshop. There’s a shop selling Botton made and organic food and household products, an organic meat store (supplying BBQ’s to the Festival), and a Coffee Bar.